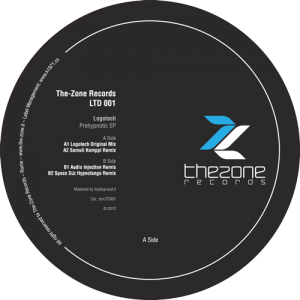 ready to Live a great The-Zone Records Night! 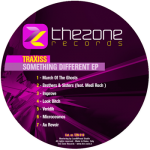 Starting with all the best “non techno” work from our label! Last 30 minutes with some, great, news and upcoming releases! 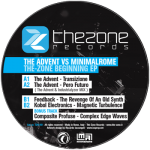 The-Zone RECORDS present the first 2013 release! 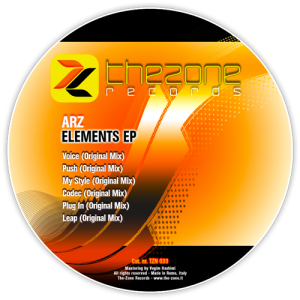 Official presentation for The-Zone Records Digital 033 ARZ with six incredible electronic tunes! From November to now the best 10 hits in one hour chart!